Platinum Labs Amino Grow 30 Servings, Over stock Sale!! 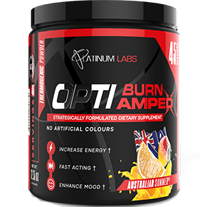 Platinum Labs OptiBurn Amped 60ct, over stock sale! 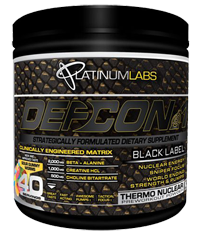 Platinum Labs OptiDreams 30 Servings, BOGO Available! !